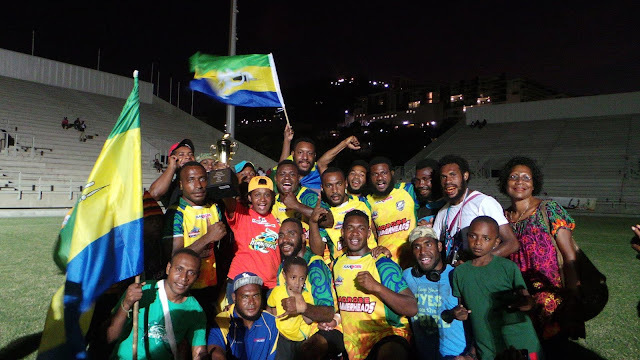 This year has been a golden year for sporting codes in Morobe, we won three national titles and would have finished it off in the PNG Games in Kimbe but was postponed. In soccer, Lae City Dwellers created history by defeating Hekari United FC in the grand final of the Telikom National Soccer League and made it to the Oceania Champions League for the first time in it's short history. A great finish for team that has been consistent since entering the NSL competition winning the cup in it's inaugural year. Despite, setbacks of losing the top spot in the first second playoff, the Dwellers returned home, prepared for a week and retain the cup with a 2-nil victory over Hekari. Rugby league also did us proud, Lae SNAX Tigers finished on top by defeating Rabaul Gurias in the 2016 Digicel Cup competition. It has been a very year for the black and oranges as they maintained consistency all year round. 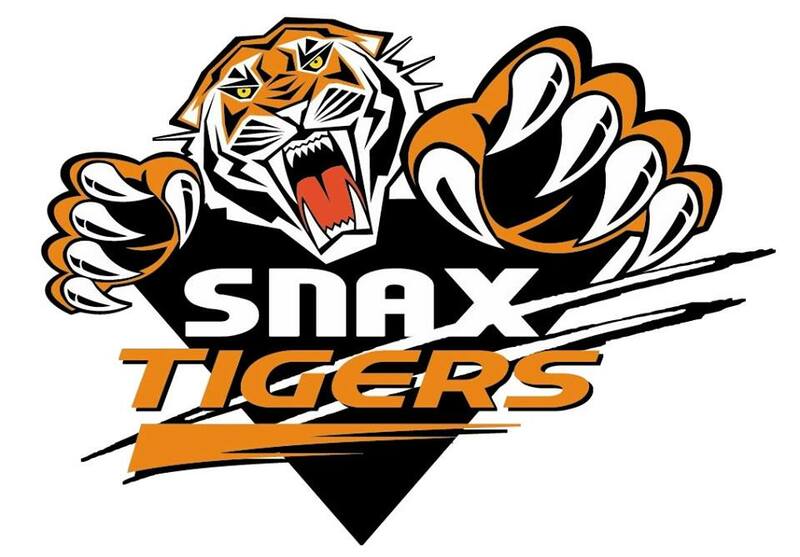 Despite losing their top blokes to the Hunters, they maintained their game composure and played outstanding top level football until the grand-final. 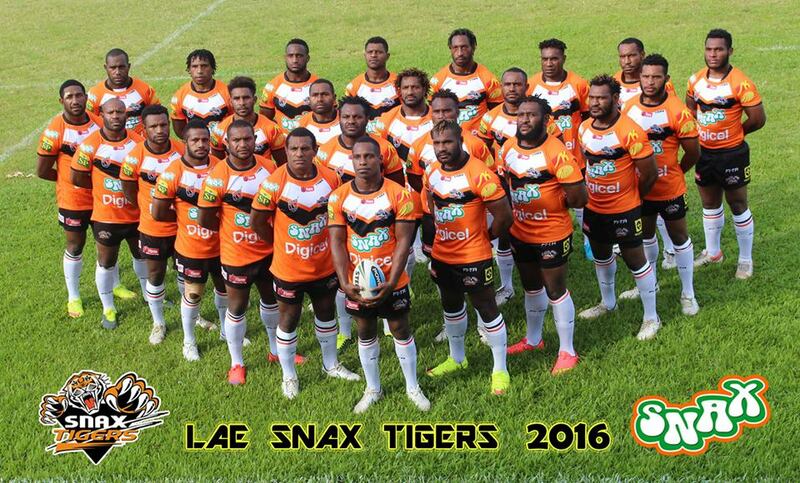 The Tigers will also represent Papua New Guinea in the Melanesian Cup in 2017. For Rugby Union, our Morobe Hammerheads defended their National Sevens title in 2016 and added the Jonah Lomu legacy Cup to their silverware. Morobe rugby has done well this year with a good number of players being part of the PNG Pukpuks 15s and the Turagus 7s. 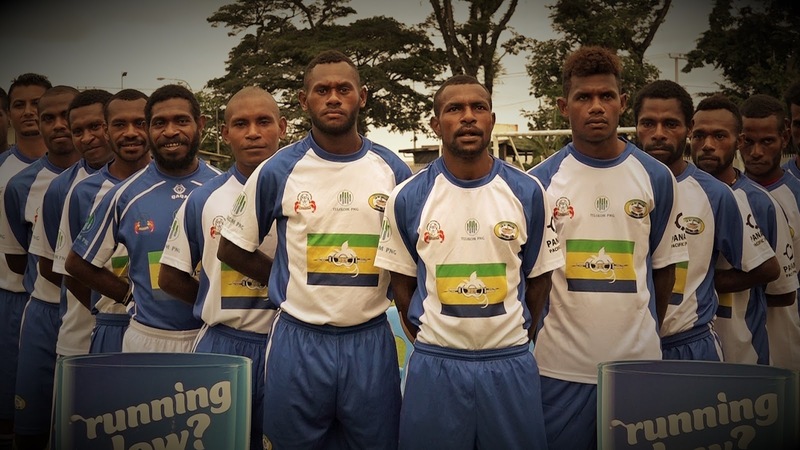 Morobe Governor Kelly Naru says Morobe would have completed it by defending it's PNG Games title in Kimbe this year, but the games were postponed to March 2017. 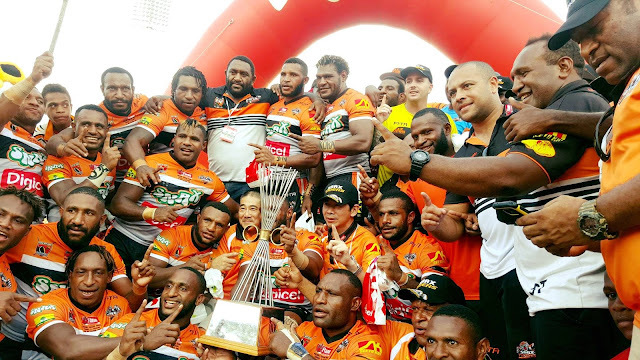 All in all, will Morobe defend it's titles in 2017? Hold your horses and we shall see in the New Year.